Take a look at the presentation for the State of the Cities, Chamber gathering in 2018 while I was Mayor for the City of Oak Grove, MN. We made a lot of positive changes and set a new baseline for a successful conservative, fiscally responsible run city and not to mention the LOWEST TAXES in ALL of Anoka County Minnesota. 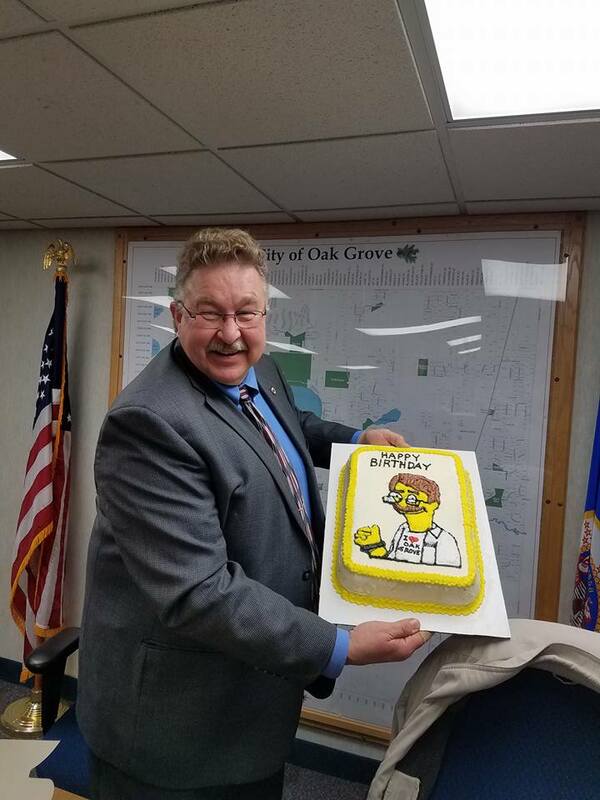 A look at the very last meeting that I ran as the Mayor of Oak Grove, Minnesota from 2011 to December 31st, 2018. Thanks to all of the residents that put their faith in me as an elected offical and thanks to those that I learned so much from over all those years. Have a very Merry Christmas and a happy new year. Mark is the CEO and President of DepotStar a manufacturing and engineering company in Ramsey, MN. below is an introduction to the company. Tell your friends, these guys will make it happen! 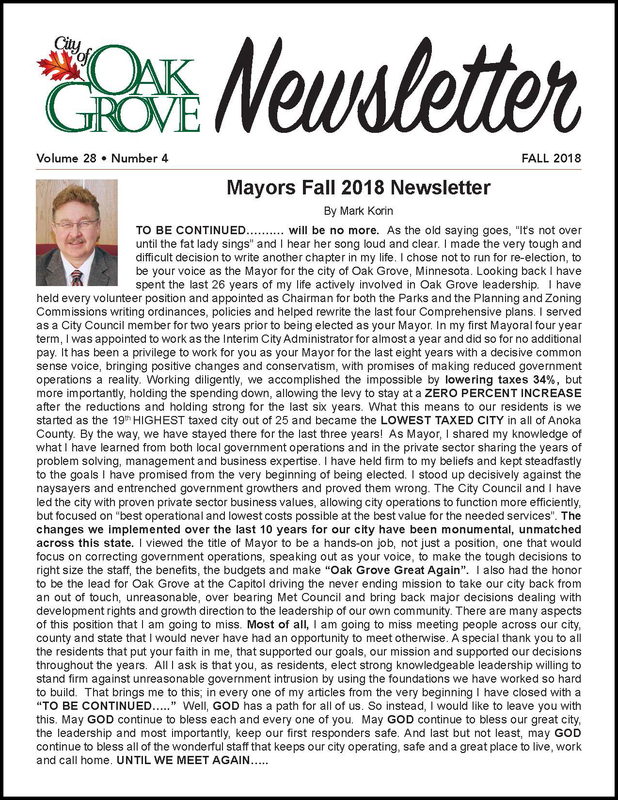 My 32nd and very last Mayor newsletter. Thanks to all the residents and supporters that helped make my job very memorable and rewarding. After 26 years and 100% of my promises kept, i've decided to put my focus on my family and business...for now. Some very kind words of appreciation. Click the image to hear the podcast. 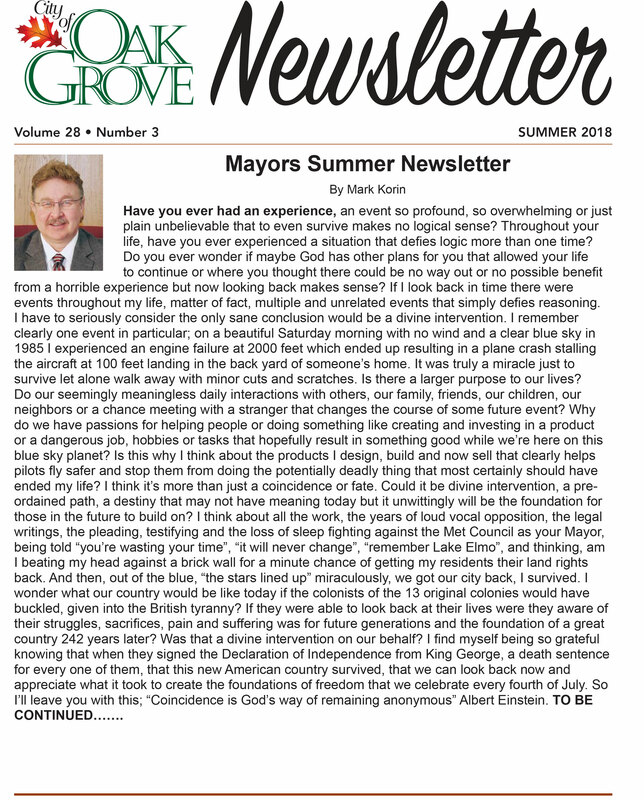 Please take a look at my newest Mayor’s summer, 2018 Newsletter for the city of Oak Grove, MN. 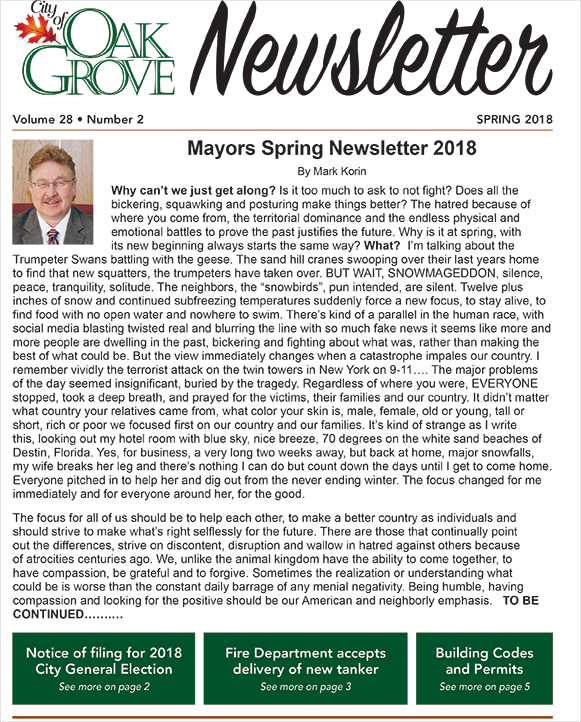 Please take a look at my newest Mayor’s spring, 2018 Newsletter for the city of Oak Grove, MN. I try to convey my thoughts on leadership, values and issues that affect us all in some way throughout everyday life. Thanks for reading!!! Have a great day! 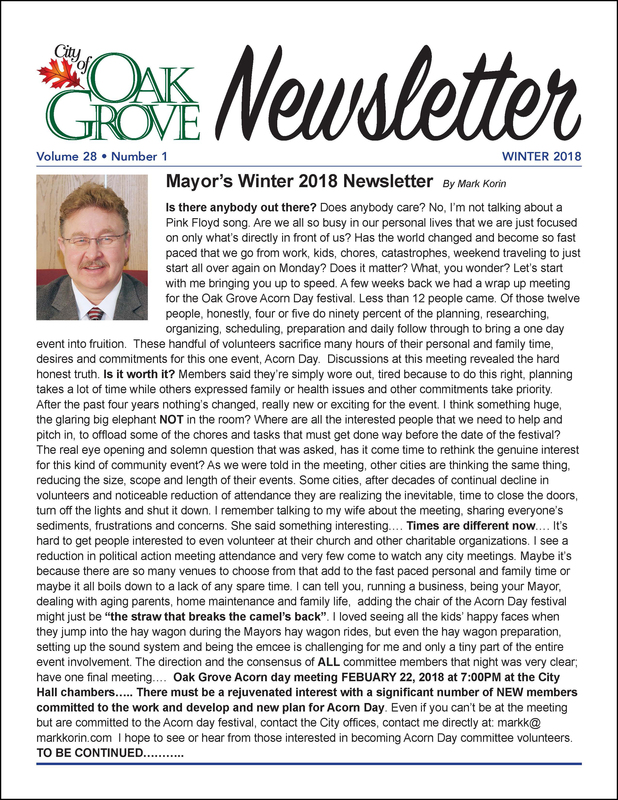 This is my latest newsletter for the City of Oak Grove, MN. I wrote this LONG before the political caucus turnout disaster. Whether it’s volunteers for a city celebration or supporting political ideology or a great candidate it’s a major problem. No one, let me rephrase that, very few people in today’s culture change or alter their schedule to focus on a “cause” outside of their immediate personal view. 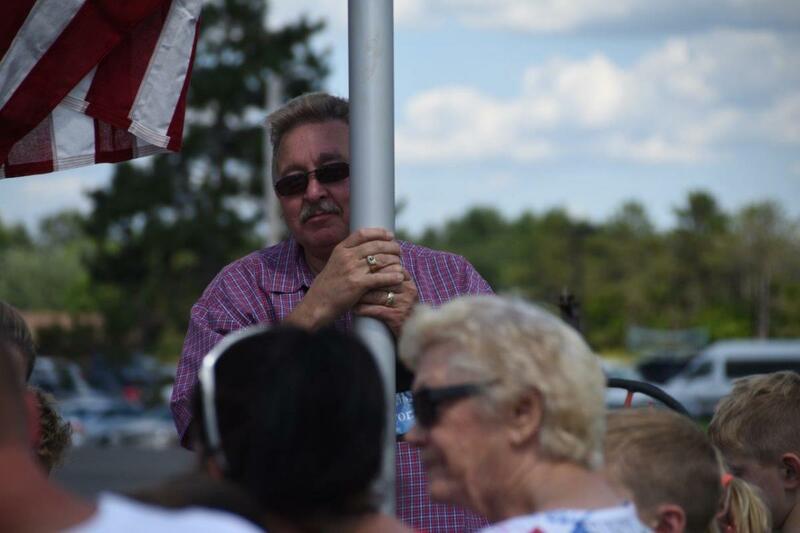 “Times they are a changin”…… and people wonder why our candidates don’t inspire, that we have low turn outs and we have more “Let them do that” ideals……..
Look what was at the Oak Grove city council meeting!! Thanks goes out to Ron and Susan Herman for the fantastic birthday cake and All the ice cream from Council member Paul Tradewell!!! Okay they did it to me again. They talked me into taking a leap of faith. It's for a good cause. Hopefully this time I come up alive. I joined the Anoka County Sheriff's posse. Please click on the image to donate. 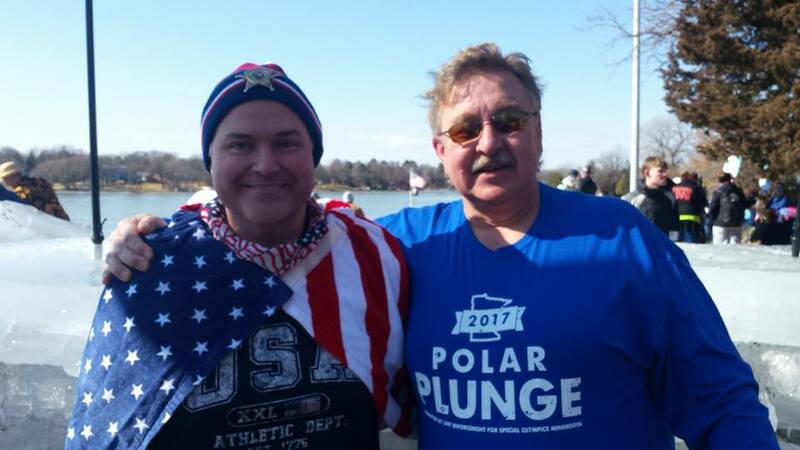 It all goes to a great cause for the Minnesota Special Olympics. When I asked the residents to elect me to be their Mayor I made 3 major promises. 1. Run the city like a business. 2. Restructure and get the best operation I can for the lowest tax dollars. 3. 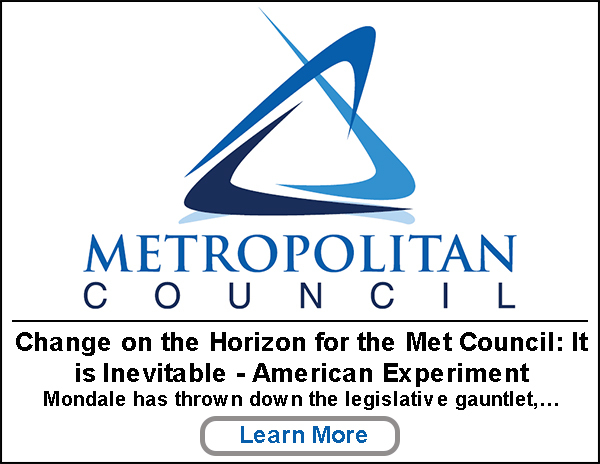 Eliminate Met Councils reign of terror over our 2600 acres... 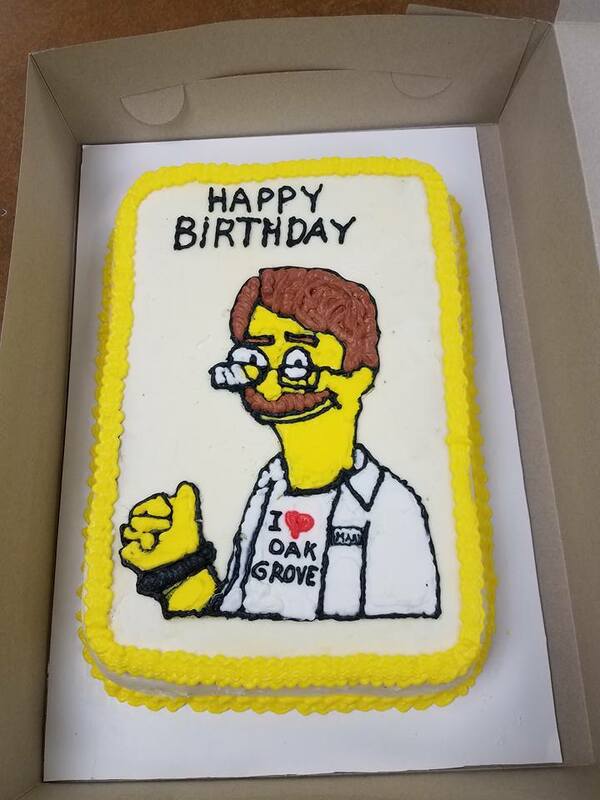 It's great when all my goals for my residents come true. Have a great 2018. HAPPY NEW YEAR! 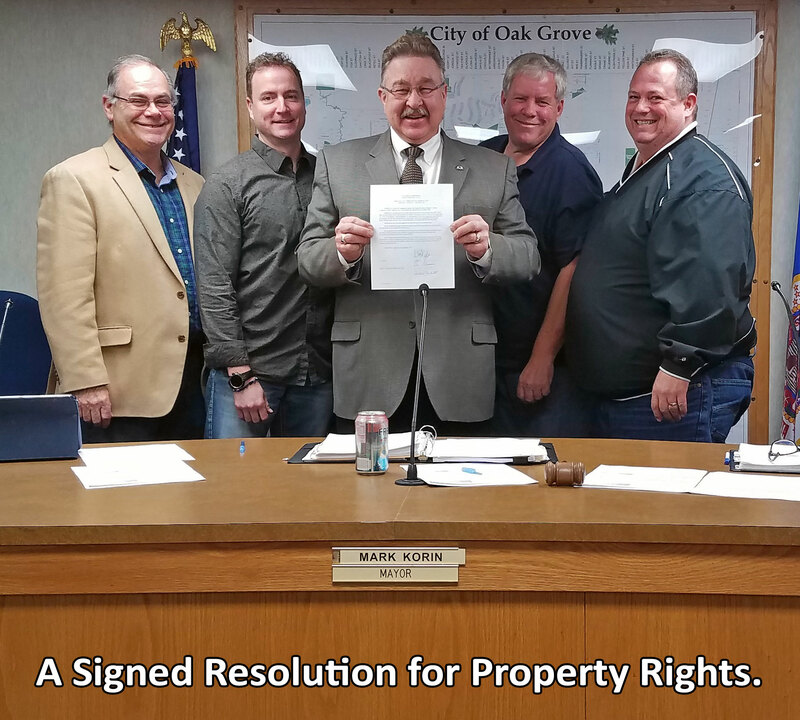 After more than 10 years of hard work, 2017 ends on a high note in the city of Oak Grove for our residents. We got our city back! 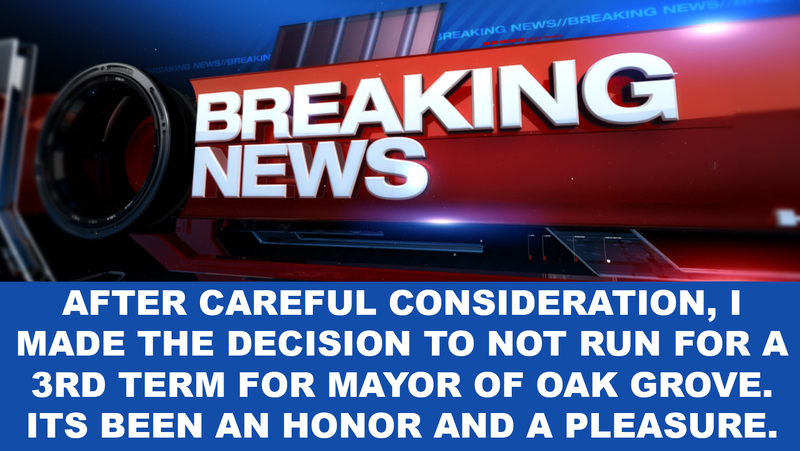 This is what happens when a true conservative mayor along with 2 other city council members have a mission and stand for private sector values in government operations. The one video is our budget hearing the other is a discussion on what it took to get here over the past 8 years. Four times a year I have an opportunity to share my thoughts on different topics as the Mayor for the city of Oak Grove, MN. 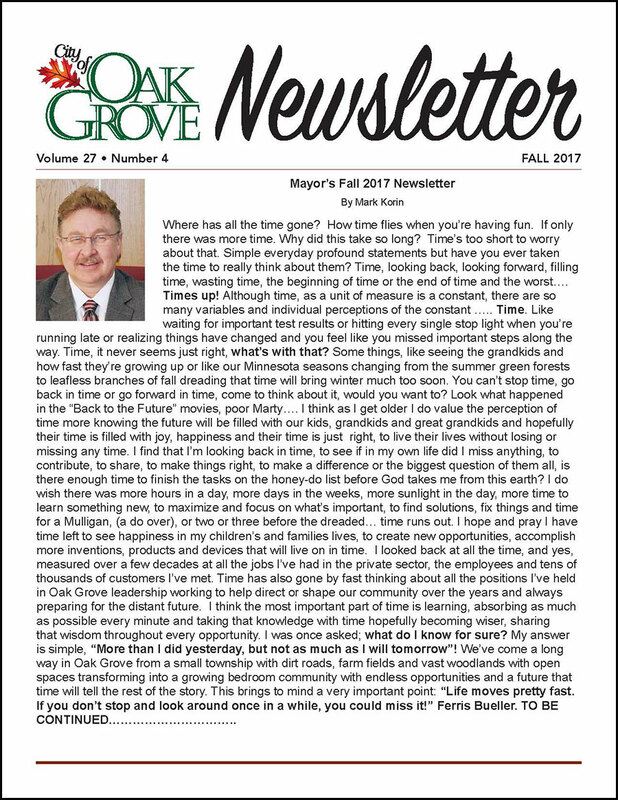 This is the most recent Article for the Fall 2017 Oak Grove Newsletter! Have a GREAT DAY! 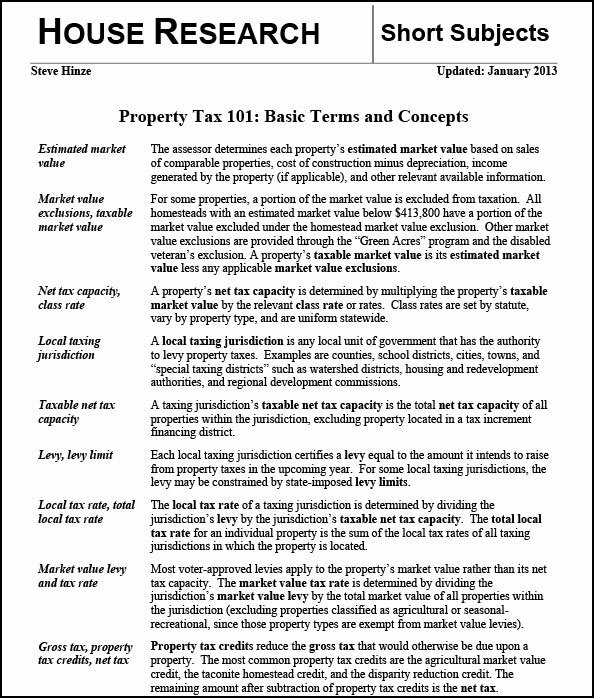 Some insights into the taxation process and why this lower taxation in Oak Grove is monumental to achieve! Good afternoon Friends….. Anyone that tells you that a government operation can’t be run like a private sector business is WRONG!!! Real conservative leadership and a strong commitment from our ENTIRE City staff is showing that it does work and works VERY WELL!! It’s great when a 7 year plan can continue on! LOOK AT THE 2018 CHART! 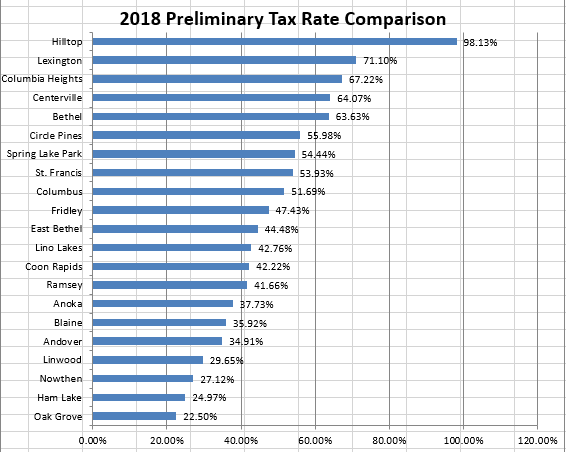 We, In Oak Grove, Minnesota are AGAIN THE LOWEST TAXED CITY IN ANOKA COUNTY, MINNESOTA!!! 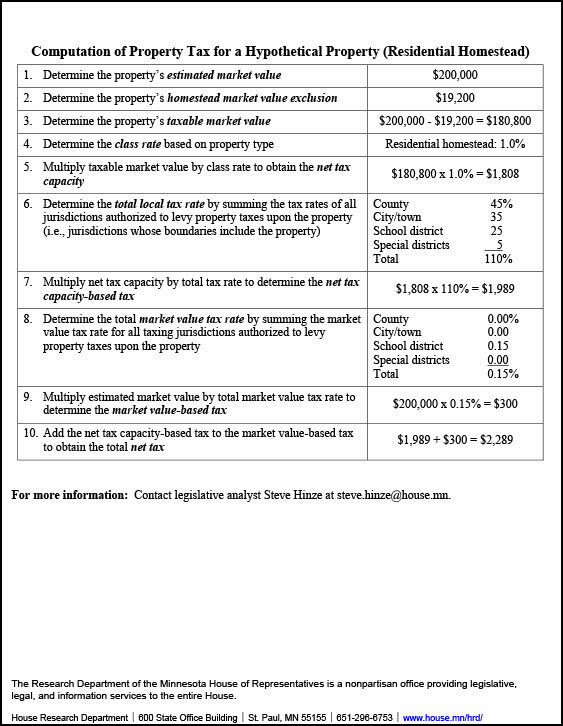 Our fifth year of ZERO Percent levy increases to our residents!!!! More to come!!! Started early with a drive to the Oak Grove, Minnesota, Acorn Day festival ! MORE TO COME! A first !!!! Anoka County Sheriff's department drone demonstration!!! This was the start to the Acorn day festival! This is the beginning of at least a dozen hay wagon rides! I was very humbled and honored to welcome Builders first Source into their new manufacturing plant!!! Yes , I’m the one with the BIG scissors… and they are sharp!!! Welcome to Oak Grove, MN!!!!! After more than 10 years of standing up against the out of touch, appointed (NON-ELECTED) Met Council through legislative action WE GOT OUR CITY BACK!!!!! Working diligently on the elimination of the HIGH DENSITY MANDATE ON 2,200 acres of my residents was completely unacceptable…… It’s wonderful when we have special legislators, House Speaker, Representative Kurt Daudt, Representative Cal Bahr, and Senator Michelle Benson spearheading our bills through the legislative process… Without their drive and the entire committee’s efforts the Met Council would still be dictating unreasonable mandates on my residents….. From the deepest part of my heart, Thanks so much for making this happen for my city legislators!!!!!! 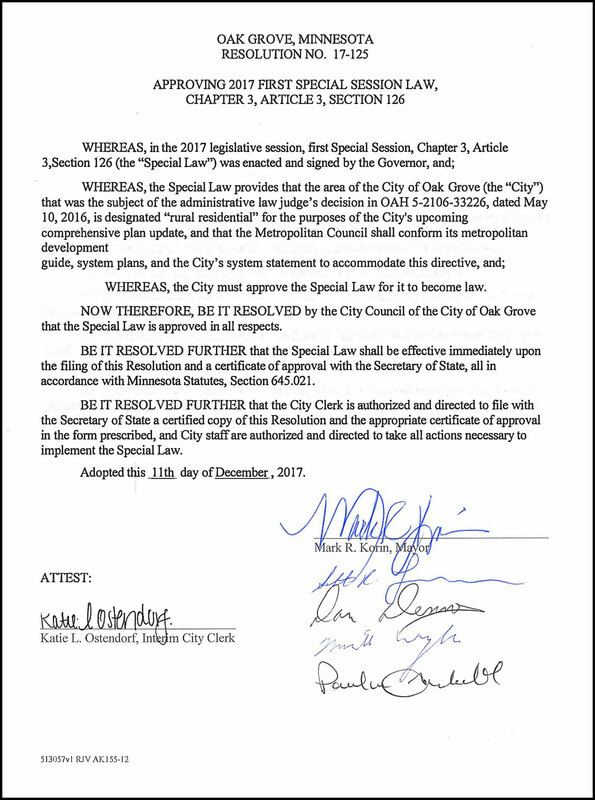 Here is the Star Tribune article and the audio from the interview, please tell other city officials that it IS possible to stand up against the Met Council!! It’s obvious to the most casual observer that the children are the future of this country. 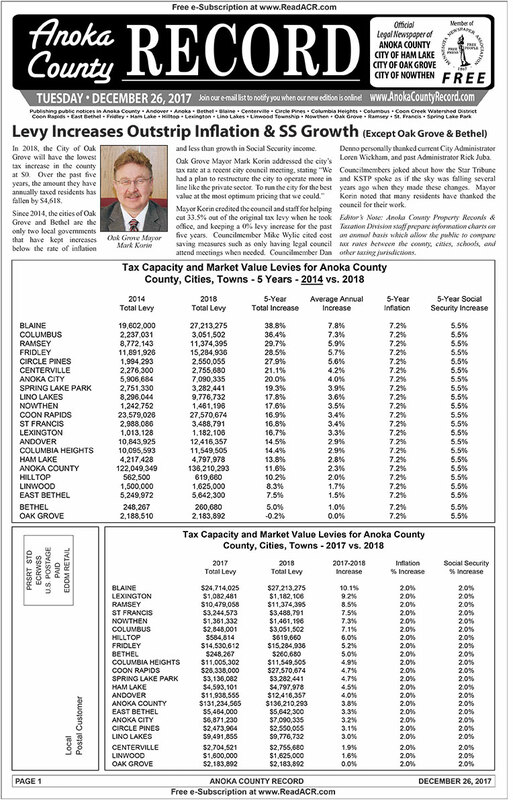 The residents of the City of Oak Grove, MN would not allow me to continue as Mayor if I announced that we are going to raise everyone’s city taxes 10 percent, we have ideas where we may want to spend it, but once we take the money, (from you) we’ll figure out where it will go. Why is it that more and more parents are homeschooling or sending their kids to private school and yet pay and pay and now asked to pay more for public school education for 20 years? 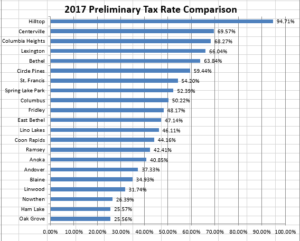 Do you think there will never be another public school tax increase? No more school referendums? When is someone going to ask the important questions, like, what happened to the money we already gave you? HOW MUCH MONEY IS ACTUALLY GOING DIRECTLY INTO THE CLASSROOM? Please listen to the full interview I gave to the reporter from the Star and Tribune. Thanks! 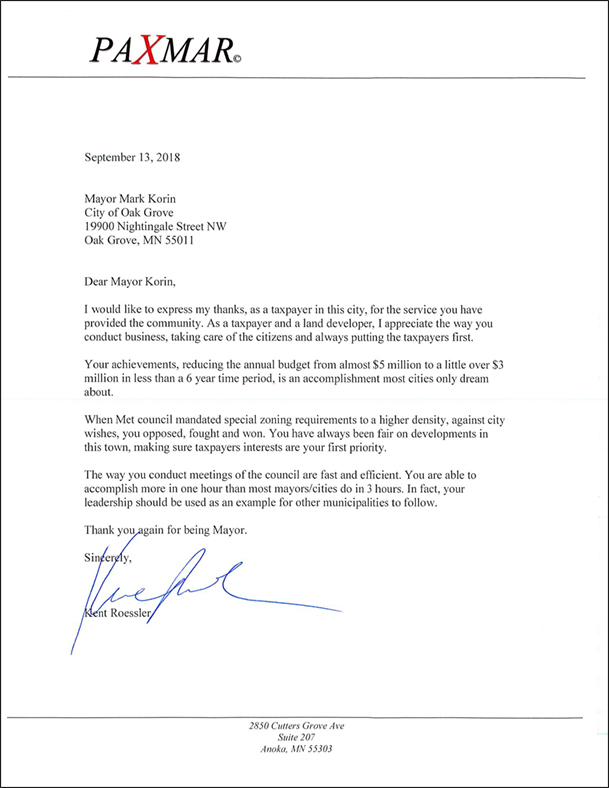 Mayor Mark Korin fighting met council article by Andrew Richter of Community Solutions MN. The real question that everyone needs to ask.... Is the Met Council planning for regional growth or doubling down and forcing Oak Grove residents to pay for an extremely bad, costly investment of the failed East Bethel sewer system? 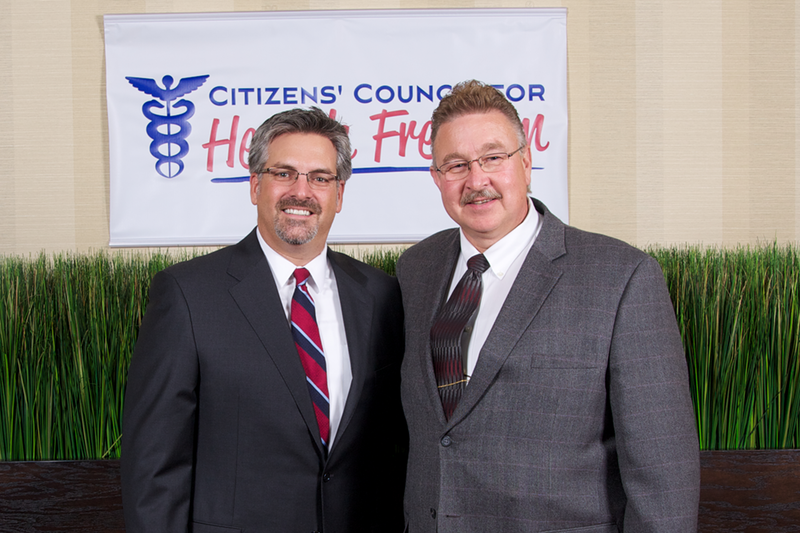 Local ELECTED officials standing up for residents rights!!!! It's important that we as leaders stand up and defend our residents property rights against unreasonable mandates from the unelected Met Council. This was at my last city council meeting. Please share and support dismantling the Met Council. Here is the 2017 State Of The Cities - Chamber Luncheon video from QCTV. To see my part go to 73:24. This is how our representative stays in touch. 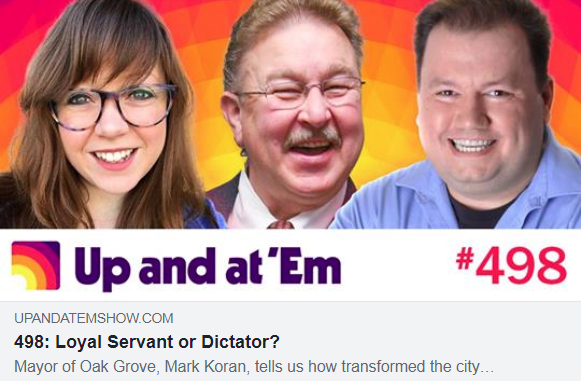 PUBLIC SERVANT OR DICTATOR? On Sunday May 8th 2011, (mothers day) the Minneapolis Star and Tribune "crafted" an article to fit their "whistle blower" section trying to demonize my actions of volunteering after the City of Oak Grove, MN was left without a City Administrator. This story is simple, my name is Mark Korin and I was elected Mayor in 2010, and at the same time our City administrator quit. Knowing that the new City Council had a strong conservative direction and was looking for ways to restructure, cut costs and identify actual staffing requirements, what better way to get a first hand look but to immerse myself into daily operations as the City Administrator and report back to the entire City Council with suggestions of how private sector business values of management, staffing, budgeting and operations would allow us as council to restructure in a more cost efficient way while planning long term and still get the most value for our residents. Now this is a GREAT SPEECH from a great conservative president.... I love his command of the spoken word and his sincere passion.... Just wonderful!!! This video is from 2011. 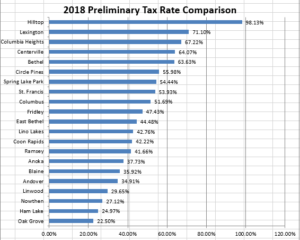 It was 18% in 2011 now it totals almost 34% which equals $1.2 million a year in savings to the residents of Oak Grove, by restricting government operations like we are forced to do in business. MMnGA - Mark Korin shared a post. This SHINES AMERICAN VALUES!!! PROUD TO BE AMERICAN! MMnGA - Mark Korin shared a TSA Video from 9/11. Hey Omar... these are not "somebody's "..... And this is NOT JUST "SOMETHING" and "they" should be condemned by YOU if you reallly are a TRUE AMERICAN!!!! Facts matter if you have your EARS OPEN! His tenacity is what MINNESOTA NEEDS TO MAKE MINNESOTA GREAT AGAIN! Has a small town mayor figured out how to drive a stake through the heart of the Met Council? One can only pray.